Zarghoon housing grid station was recently developed. 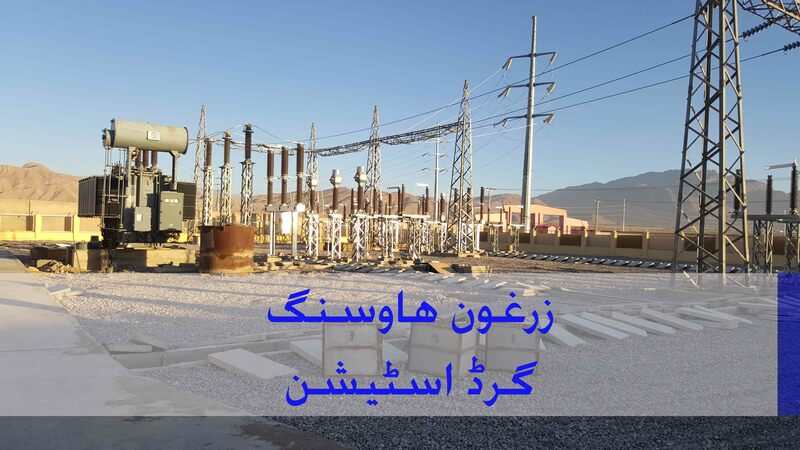 This power house will supply electricity to zarghoon housing scheme and surrounding areas. Electricity comes through heavy 220 volt cables. large poles can be seen on the new bypass road. 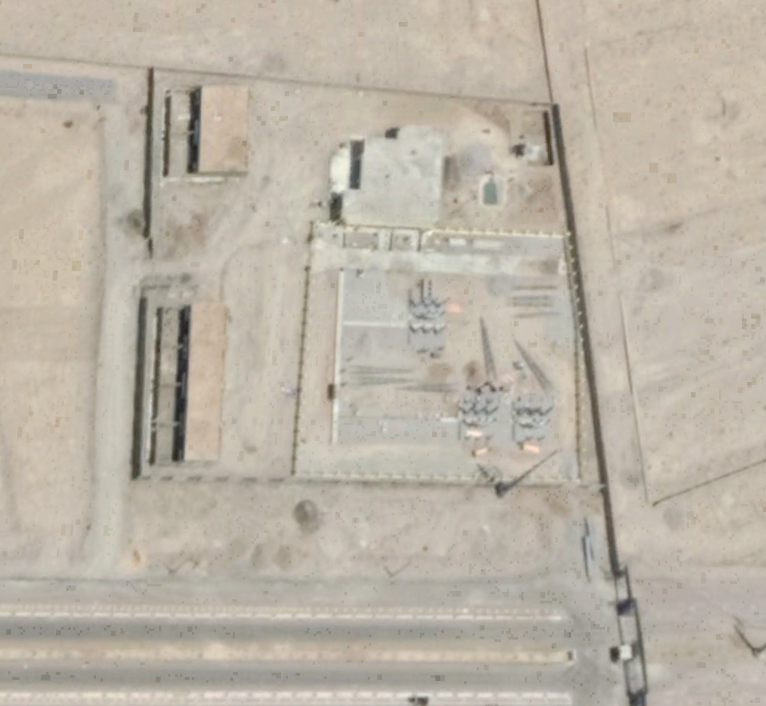 this grid station is located on the eastern side of zarghoon houisng scheme. These pictures are from november 2018. more details coming soon. Staff area for work and living. These structures are desinged like houses. there is a boundary wall bedhind every house. Entrance of the board room. Drain type of structure can be seen in the right side of this picture. These drains are spread across the whole place. These for drainaige, cables and water cooling system. some of these kinds of drains carry water. The water provides a cooling system. This is the aerial picture of Zarghoon housing Quetta. Entrance from bypass is on the right. The grid station is on in the upper area of picture. This area of zarghoon will be the most secure area. Zarghoon housing all details you need to know.